In a Bug's Mind: Oo! Oo! Winki! Can we get one of these? 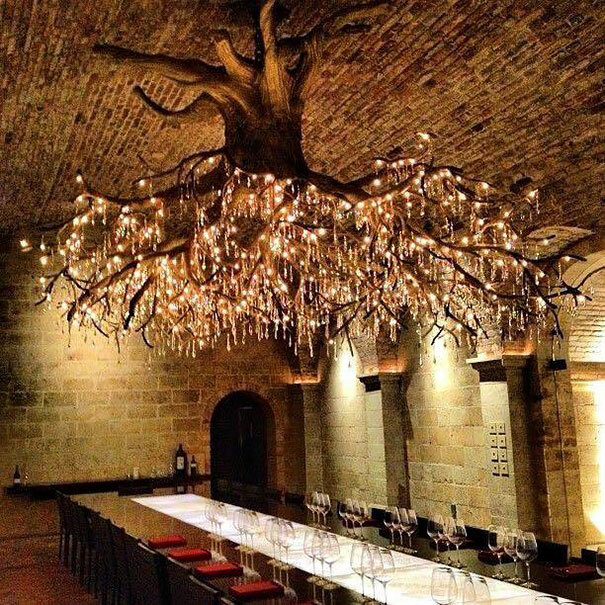 Just what our dining room needs!